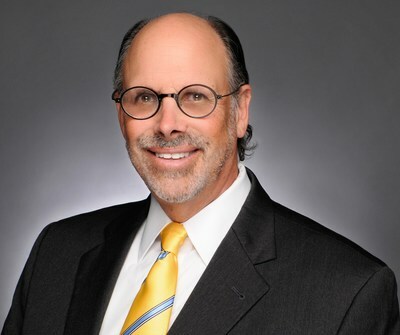 BALTIMORE, April 10, 2019 -- M&T Bank (NYSE: MTB) has named Michael D. Berman as President and CEO of M&T Realty Capital Corporation®, the company's wholly-owned nationwide commercial mortgage banking subsidiary. Berman holds a B.A. in Government from Harvard University, and a J.D. from University of Pennsylvania's Law School.